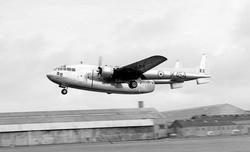 Indian Air Force C-119 IK-454 retracting undercarriage during take off from Prestwick c1960. Note the early version of the tail number painting on boom in large letters. 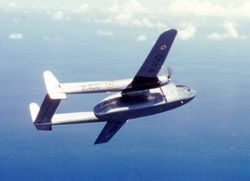 The same aircraft can be seen in later years with regular style number painted on. 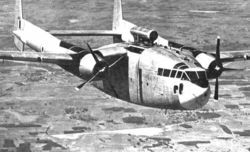 Another photograph of C-119 Packet - IK457 - Unknown Location or Date. 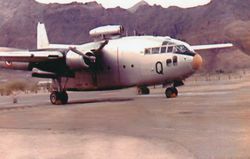 An excellent Colour photo of C-119 IK446 (Unit Unknown) transiting through RAF Muharraq in Bahrain in 1963. 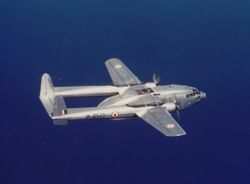 A close up of a Fairchild C-119G, known as the Packet in Indian Air Force with a dorsal J-39 Jet Pack. 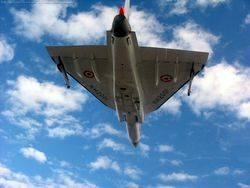 A rare colour picture of a Packet taking off from Leh airfield with the dorsal jet pack on top. A Packet unloading stores at Leh airfield. 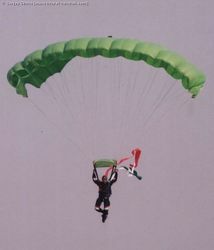 The Packets also flew in AMX-13 light tanks and field guns to Chushul during the bitter fighting south of Pangong Lake during the 1962 Indo-China War. 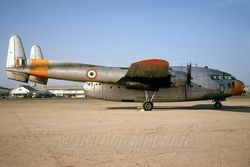 A rare color photograph of a C-119 [IK450] at Leh. 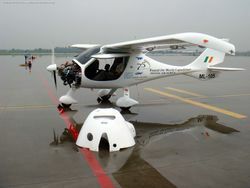 This packet is equipped with the Orpheus Jet pack placed on the top of the fuselage. 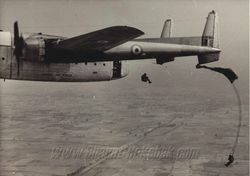 C-119 Packet taking off from Leh. 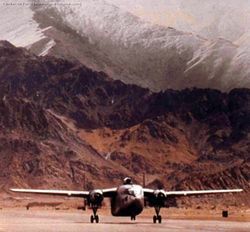 A rare color photo of a C-119 Packet taking off from Leh. 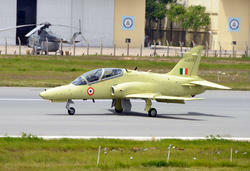 Aircraft have to land and take off from only one direction at Leh.